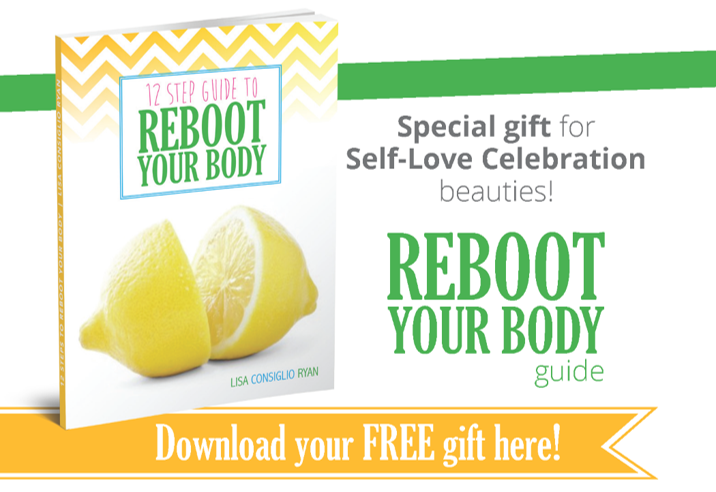 Download your FREE Reboot Your Body Guide complete with menu plan and recipes. This 12 step guide will jump start healthy habits quickly. Great to use after a weekend of “a little too much fun” or need to slim down for a big event to look and feel amazing.